One of the most beautiful places that we’ve seen. The best vacation secret in the Midwest. 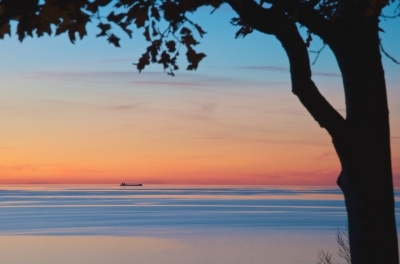 Many first time visitors to the Sleeping Bear Dunes National Lakeshore and the Homestead Resort in Glen Arbor, Michigan are often awed at the one-of-a-kind beauty of this special place. 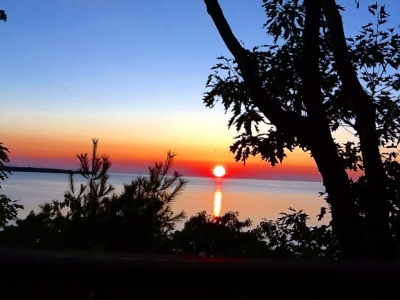 Nestled in the woods and perched on a ridgeline overlooking Lake Michigan and the Manitou Islands are the Loggers Run condominium vacation homes. 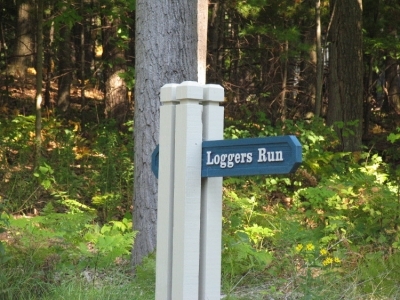 A favorite destination for many long-time visitors to the Homestead resort, Loggers Run is a place surrounded by nature’s best. Imagine a place with towering sand dunes that rise over four hundred feet from the turquoise waters of Lake Michigan. 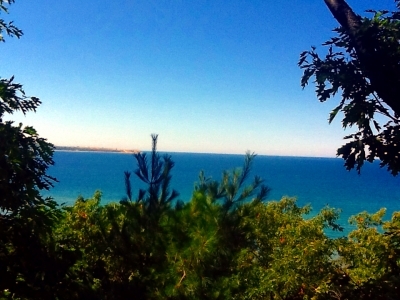 A place where you can hear the waves crashing on the beach below, or admire the soaring eagles in the sky. A place with hiking, skiing, kayaking, boating, fly fishing located right out your back door. A place with award winning wineries, galleries and quaint villages that await to be discovered. A place where families and friends can unplug and reconnect. It is almost too good to be true that such a place is located within a short drive from every major Midwestern city. Come explore and discover a vacation paradise! 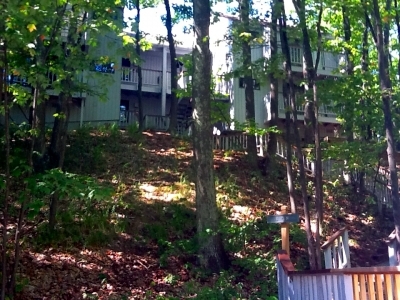 Copyright © 2019 Loggers Run Condominium Association. All Rights Reserved.